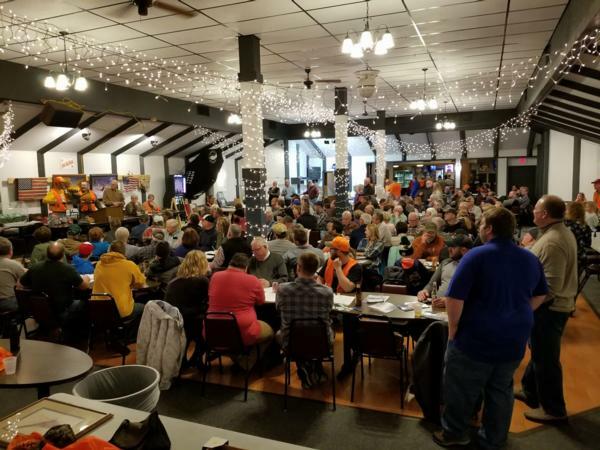 The Otter Tail County PF banquet, our largest fundraiser and most important revenue source, is held in April each year. The evening's festivities include a live auction, silent auction, and a variety of raffles. Registration packets have been mailed out! ALL FUNDS RAISED STAY LOCAL!! 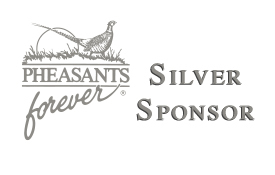 Over $5 million has been spent locally by the Otter Tail PF Chapter towards habitat projects. These leveraged dollars have resulted in over 4,700 acres of public hunting lands over the past 35 years. New CPL grant of $252,000 to enhance 1,200 acres of public land in Otter Tail County. Partnered with FF Fish & Game Club to acquire 72 acres as a future addition to the public land base in Grant County. Pending acquisition of 160 acres in Orwell Twsp. 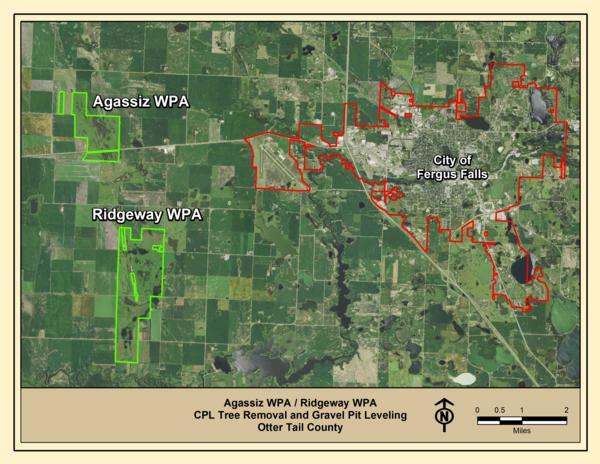 to become part of the Ridgeway WPA. Financial support for the PF Farm Bill Biologist position, which has impacted over 17,000 acres in West Otter Tail over the last 10 years. Provided PF Ringneck memberships for local graduates of Firearms Safety. Restoration of the 160 acre Kotts addition to the Ridgeway WPA. PF Youth Mentor Hunt at Viking Valley Hunt Club. Financial support of PF's efforts to promote CRP in the federal Farm Bill.